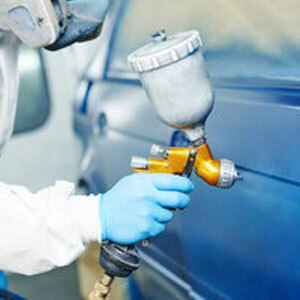 Serving the community since 1983, TBS Collision specializes in automobile collision repairs. 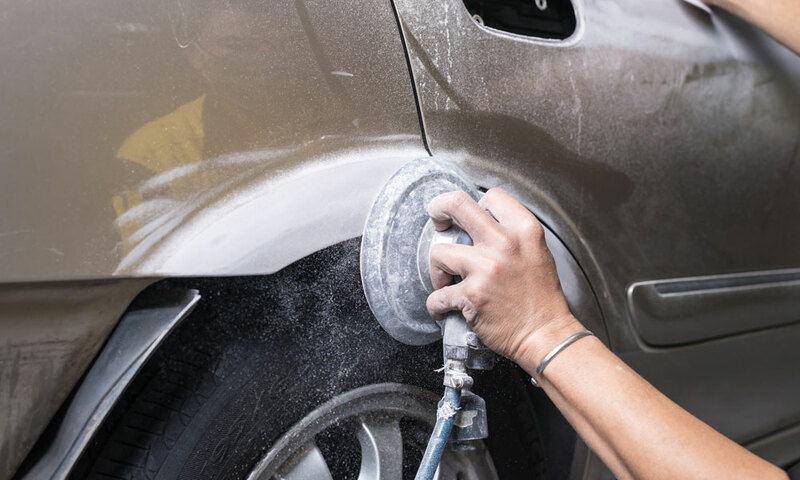 We also provide service for automotive paint and renovations, and other various auto body repair for Prince Albert and area. 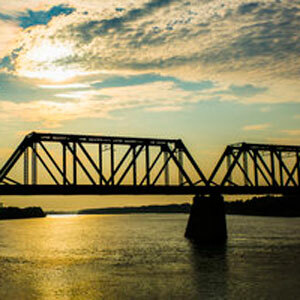 TBS Collision is SGI (Saskatchewan Government Insurance) accredited. We have technicians and painters who are experienced journeymen that will offer friendly service while completing your repairs promptly, professionally, and with high quality workmanship. 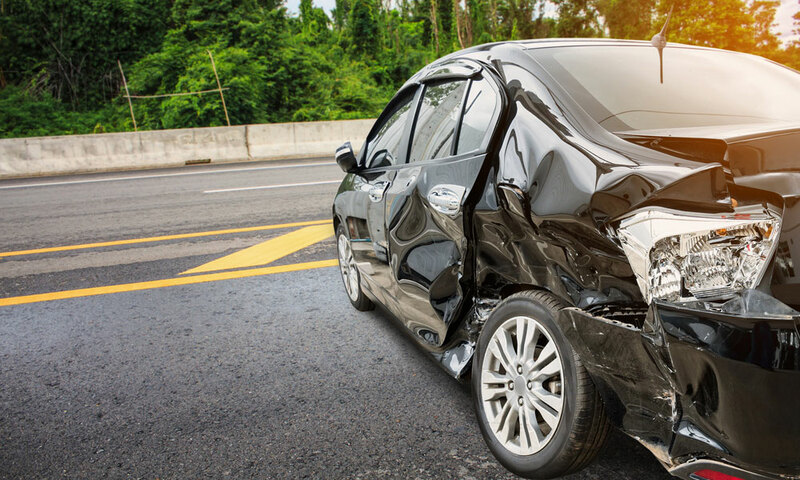 Since automobile accidents don’t happen to you every day, we understand that dealing with your car insurance company in the aftermath of an incident can be stressful and confusing. TBS Collision is there every step of the way to help you handle all of your insurance issues, while providing quality auto body repair. We’ll even pick you up and arrange for a rental car through the Hertz or Enterprise companies while you wait for your vehicle. TBS Collision is here to serve you. Call us today!